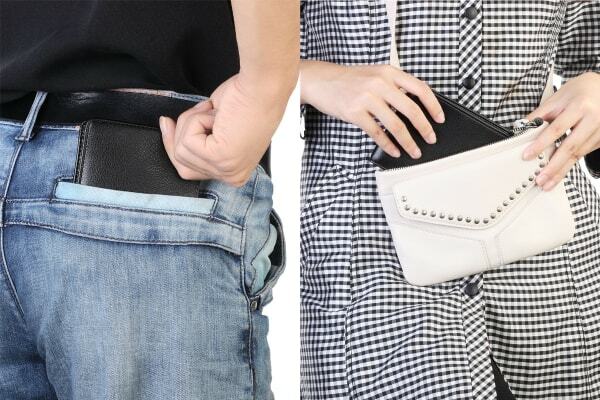 Declutter your wallet and effortlessly organise your cards and cash to seamlessly slide into your back pocket with this universal travel wallet, featuring RFID protection to help shield you against pickpocketing. 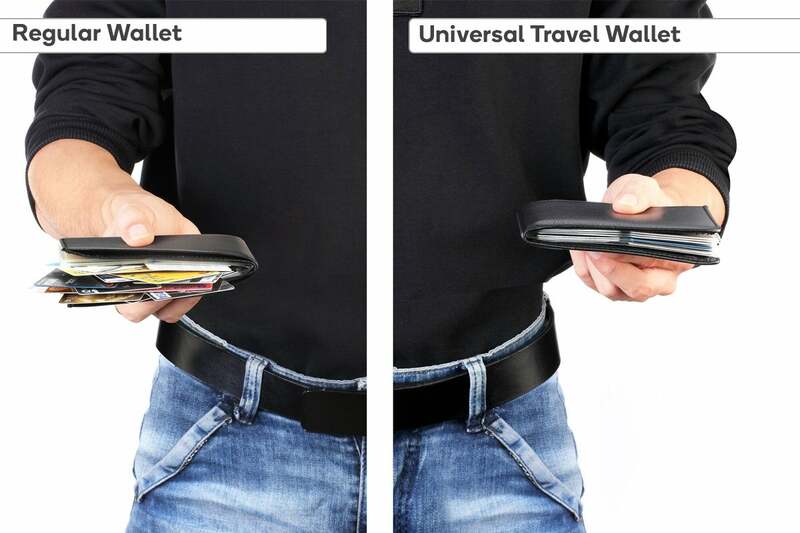 Say goodbye to overflowing cards and hello to effortless organisation with this Universal Travel Wallet. 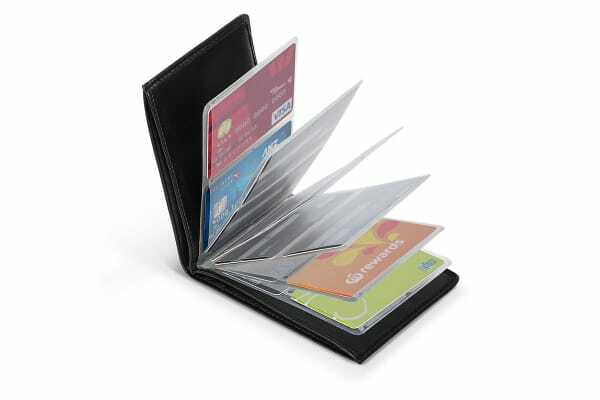 Simply lay your cards out like you’re flipping through a photo book and enjoy seamless access to your ID, cards and cash. 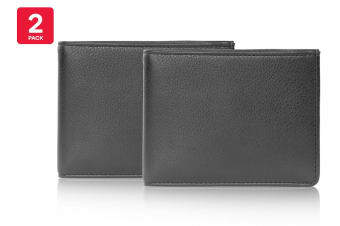 Get peace of mind for the security of your cards and identity with RFID protection, helping to block remote scanning of your card chips and identity barcodes from intrusive electronic pickpocketers.